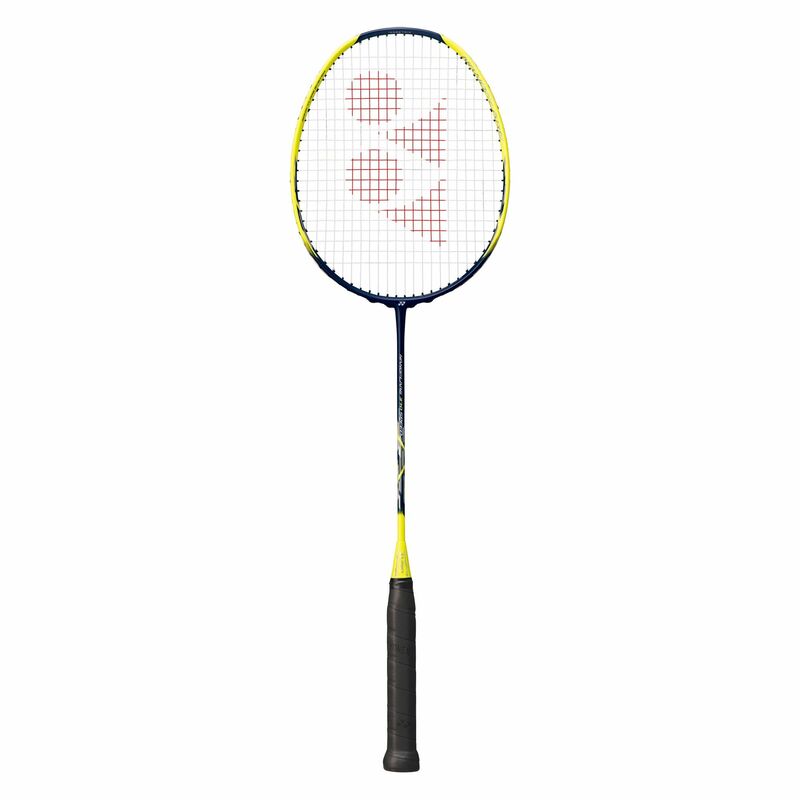 Undoubtedly a phenomenal addition to any club player’s arsenal, the Yonex Nanoflare 370 speed badminton racket ensures excellent playing characteristics and feel by combining improved power generation and consistency with an isometric head, as well as impressive manoeuvrability and speed due to a Control Support cap and head light balanced frame. The racquet is designed with Nanocell Neo technology for added flexibility and strength of the frame, whilst the AERO frame construction aids the stroke speed by reducing air resistance substantially. 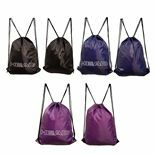 Additionally, the racket is shipped strung with D637-A7 string, and it’s supplied for proper protection and storage with a full-length cover. 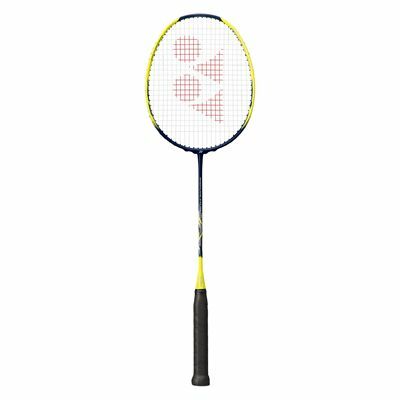 for submitting product information about Yonex Nanoflare 370 Speed Badminton Racket We aim to answer all questions within 2-3 days. 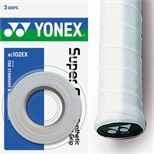 for submitting product information about Yonex Nanoflare 370 Speed Badminton Racket. We aim to answer all questions within 2-3 days. If you provided your name and email address, we will email you as soon as the answer is published. for submitting product review about Yonex Nanoflare 370 Speed Badminton Racket.